The IALC 2019 Seville Workshop will enable IALC schools, study travel agencies and service providers to hold up to 40 pre-scheduled one-to-one business meetings over two-days of business meetings. The appointments are 25 minutes long and serve the dual purpose of meeting new contacts and maintaining existing partnerships. This unmissable week begins with an afternoon of high-quality seminars and expert analysis on Thursday 28 March 2019. This is followed by two days of one-to-one workshop appointments with quality partners in study travel on Friday 29 and Saturday 30 March. Each day includes evening events that give a flavour of our host city, a tour of host school CLIC Seville and our spectacular Gala Dinner night. 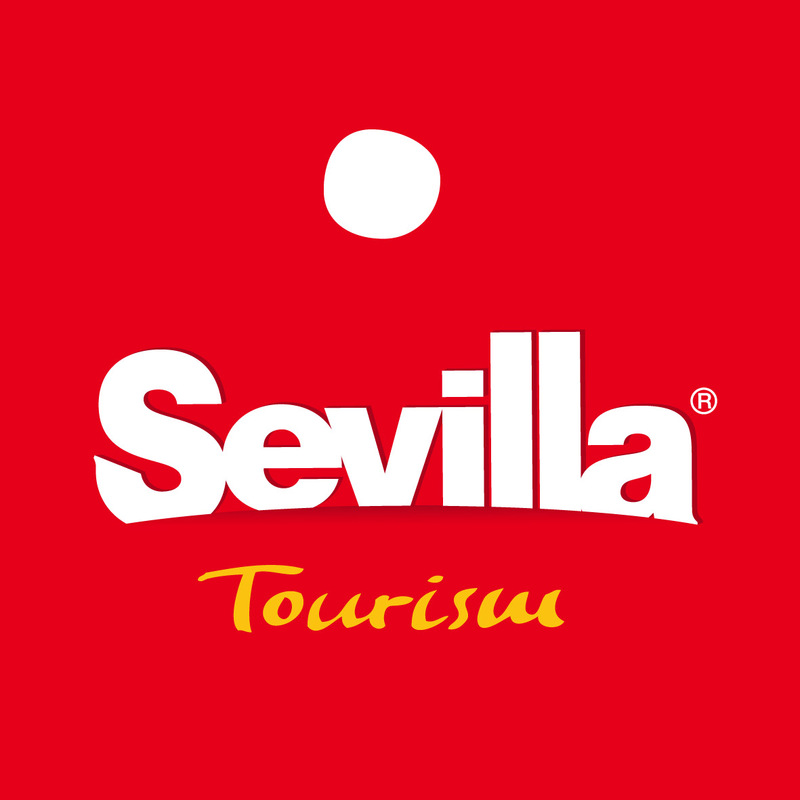 You will then be able to experience our destinations and quality language schools first-hand with our optional fam-trip tours to Spanish schools throughout the country after the IALC 2019 Seville Workshop. I had an unforgettable time with a lot of important business contacts! *A more detailed programme for the IALC 2019 Seville Workshop will be available soon.